The supermarket crawl keeps creeping ever closer to downtown Dallas, with the latest news being that a Tom Thumb will open in a new mixed-use project coming in 2017. According to an announcement from RED Development, Tom Thumb will be the first major retail tenant for Union Dallas, an office, residential and retail project at Field Street and Cedar Springs Road. RED Development, which first announced The Union in May 2014, is leading the design and construction. 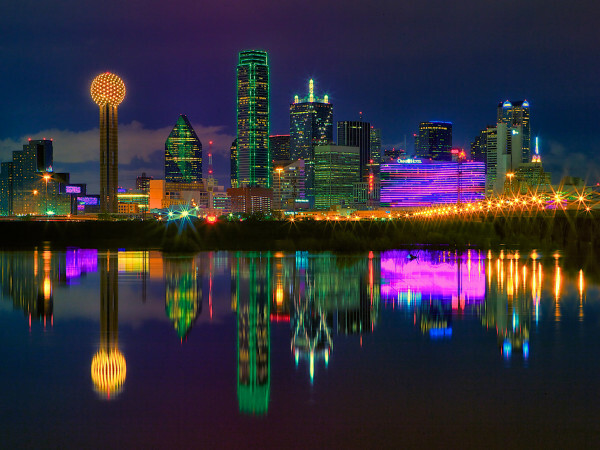 The site is southeast of American Airlines Center and within walking distance of the Ritz-Carlton, Katy Trail, the Perot Museum of Nature and Science, and Klyde Warren Park. That intersection sits at a nexus between downtown, Uptown, the Arts District and Victory Park. 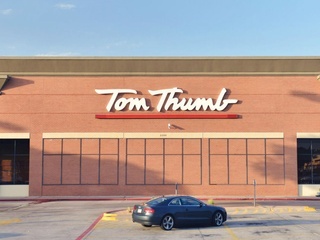 "Tom Thumb is a high-quality grocery favorite in the Dallas area that will be a superior amenity, not only for the people who will live and work at The Union, but also for the nearby burgeoning residential districts," says RED managing partner Mike Ebert in a statement. Tom Thumb president Scott Hays touts the vibrancy of the location. 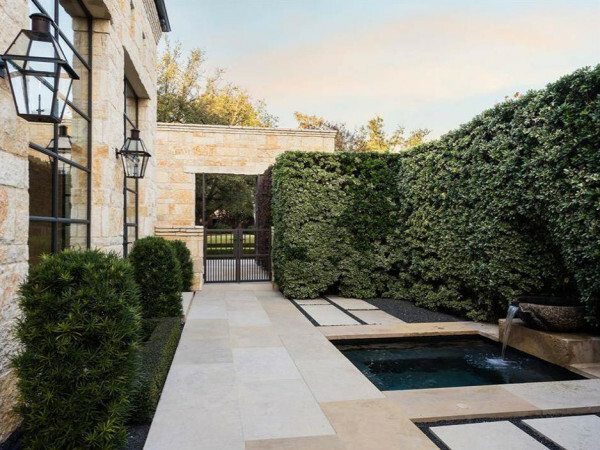 "The Union is a premier location for our new Tom Thumb store, at the heart of many nearby neighborhoods and the city's top attractions," he says. Plans for The Union call for a 22-story office tower, a 20-floor residential high-rise featuring 300 apartments with balconies and views, a 25,000-square-foot shared amenity deck, 11 levels of parking, and an open-air central plaza. The Union will also include sit-down and fast-casual restaurants, as well as retail. Tom Thumb was acquired by Albertsons in March 2014 and operates 58 Tom Thumb stores throughout North Texas and 49 Albertsons stores. Part of that acquisition deal involved some Albertsons stores being sold off to Minyard's, which includes the nearby store at McKinney and Lemmon avenues, which recently became a Minyard Sun Fresh Market. A Kroger store opened at CityPlace in 2012. A Wal-Mart Neighborhood Market has been open on the frontage road of 75 near Hall Street since 2005. In 2015, a Whole Foods Market will open at McKinney Avenue and Routh Street, and a Trader Joe's is opening near Knox Street.